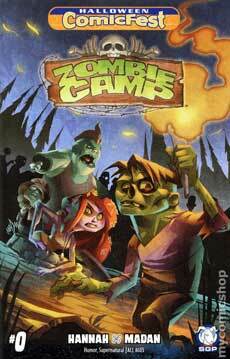 Today on the show, we start with a new segment called “Sell Me,” wherein Ben admits he tried watching the Genndy Tartakovsky Clone Wars series, but soon got bored (and the 12 year old inside him died a little). A discussion about the extended Star Wars universe ensues, leading the gang to recommend Star Wars Rebels, and opining on the power discrepancies between the Clone Wars cartoon and the Star Wars prequels. Then the gang discuss the disconnect between the billion-dollar comic pop-culture industry and the trend of failing brick-and-mortar comic book stores. 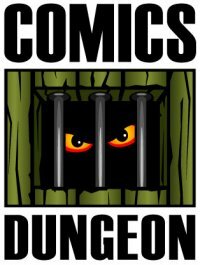 If comic book movies top the box office, and thousands spend entire weekends dressed as Harley Quinn and Chewbacca at their local comic-con, how come they aren’t buying their comics from their Local Comic Shop and supporting the industry? 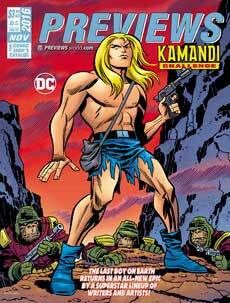 And finally, Cole reviews DC’s Kamandi Challenge.